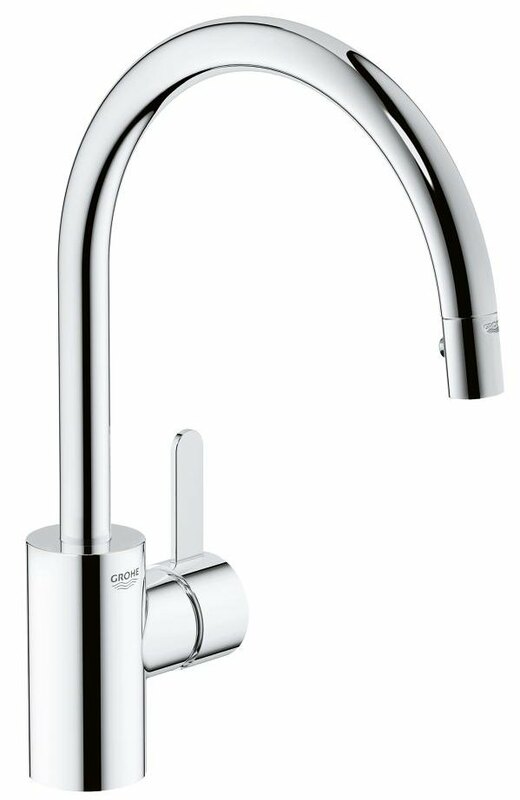 The Grohe Eurosmart Half Inch Kitchen Sink Mixer Tap is offered in an especially tall and stunning design that comes in a classic chrome finish, allowing it to fit in and stand out all at once. 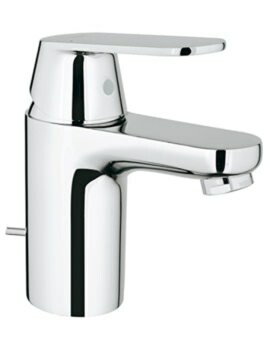 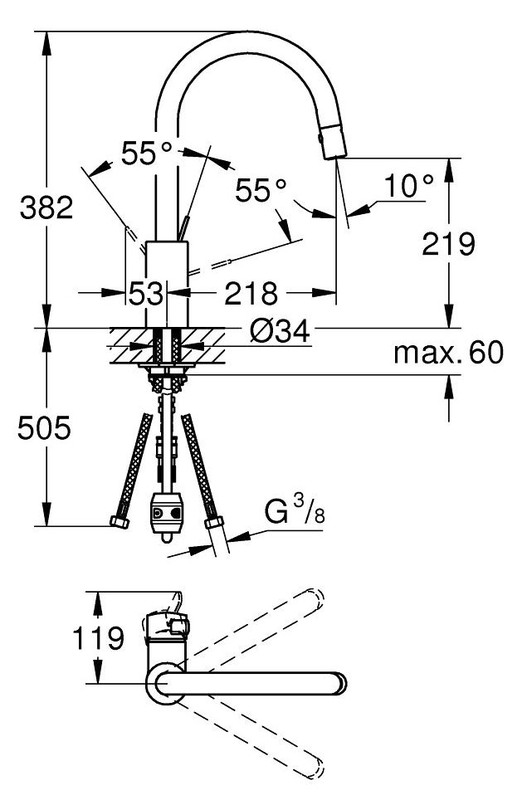 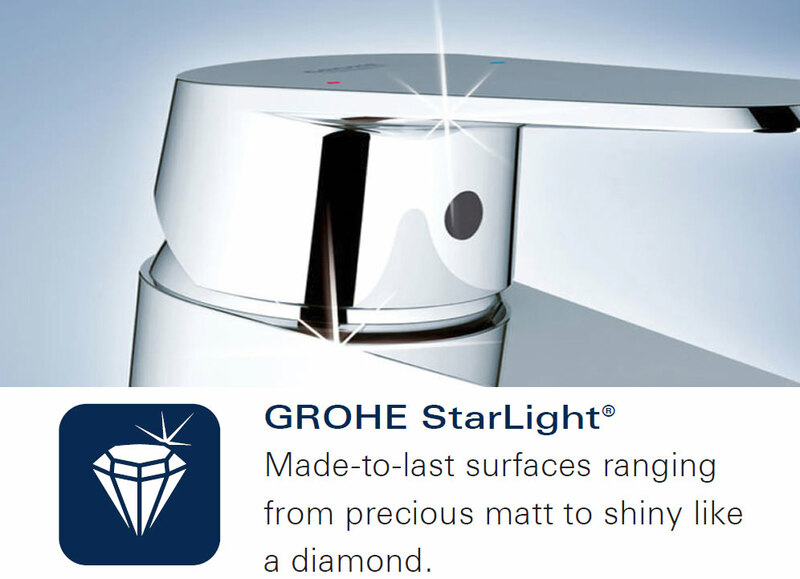 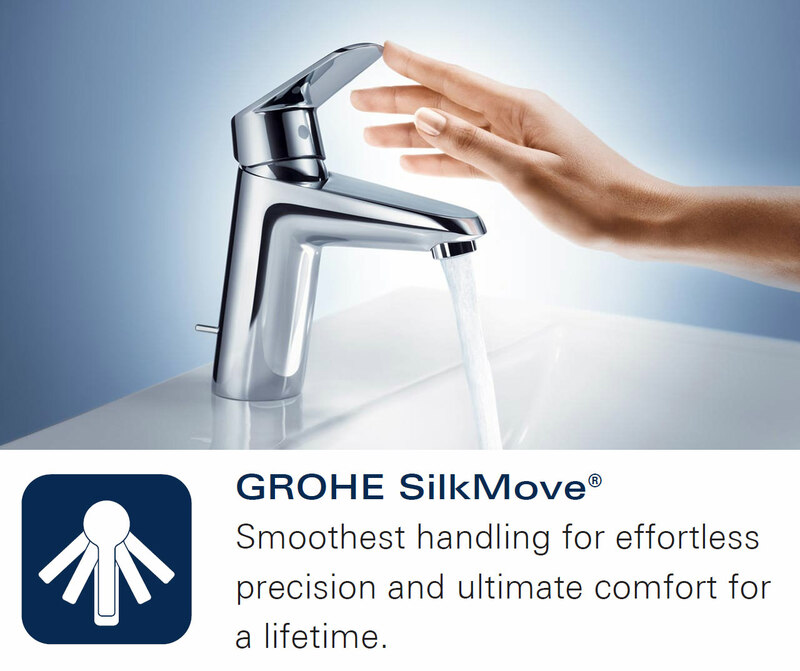 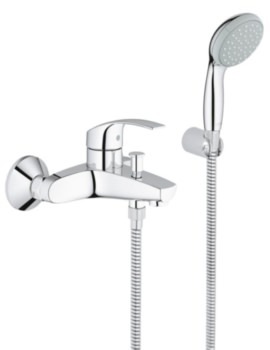 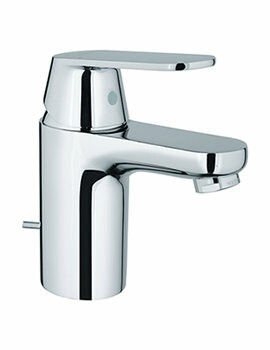 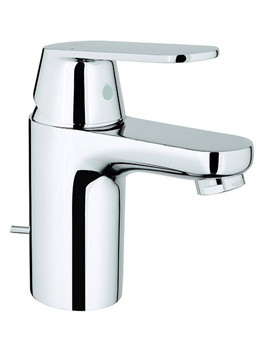 Created for monobloc installation and complete with a Grohe SilkMove 35mm cartridge, this product is remarkably smooth in each movement it makes and can even complete a 360-degree rotation if needed. 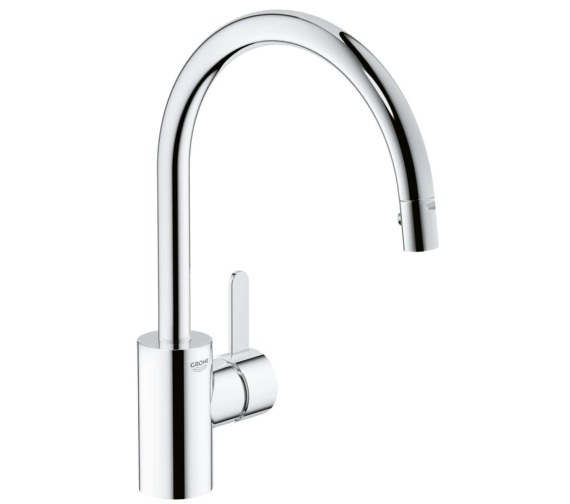 A style that includes a pull-out sprayer, an adjustable flow rate limited and flexible connection hoses; this swiveling, tubular-spout containing unit is an amazing addition to any kitchen of any kind.